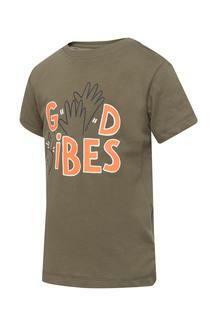 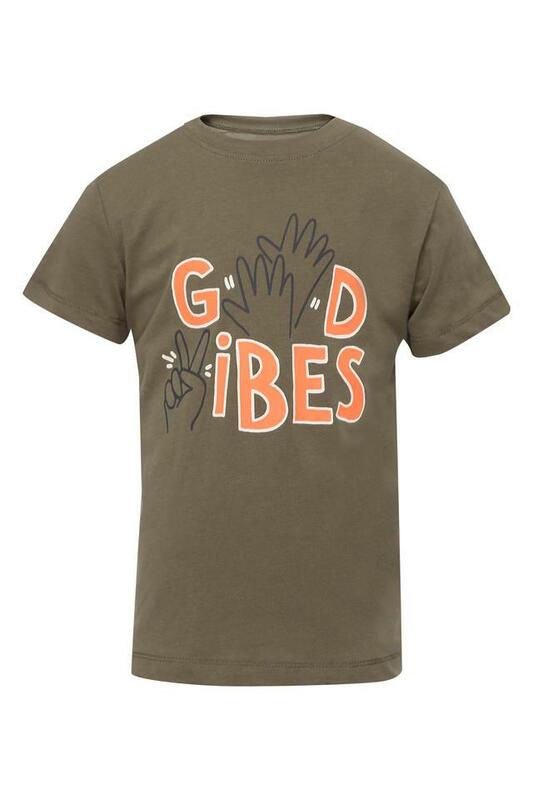 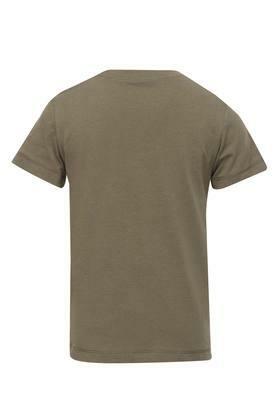 If you are looking to give your kids casual wear a lift, get them this tee from Mothercare. They can wear this tee all day long, thanks to its comfortable good quality fabric and it features a round neck and half sleeves along with a graphic print pattern which adds to its design. Let your little kids indulge in sheer comfort by making them wear this tee. Allow them to club this with a pair of shorts and sneakers to complete his look.